Separation and divorce have a profound impact on families. The stress can be overwhelming as parents struggle to take care of the emotional and financial needs of their children and themselves. Having an experienced family law attorney by your side during the stressful process is a necessity to make sure you are well prepared to move on when the divorce is final. In Georgia, a divorce can become final in as quickly as 31 days. 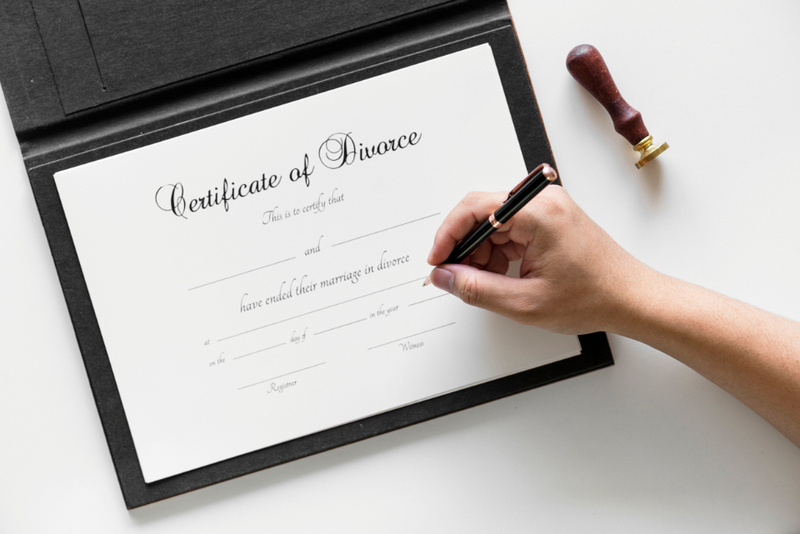 A final divorce means that the judge has signed the final judgment and decree of divorce and it is filed with the clerk of court, and both parties are free to remarry. Georgia has a much shorter waiting period than many other states. However, in order to have the divorce done within a short period of time, it is necessary to have an agreement that resolves all the issues that arise in a divorce. For example, if you have children, you must have a parenting plan and an agreement regarding child support. If you own a home, you must have an agreement on what will happen to the house, such as if it will be sold, one of the parents will keep it, or it will be sold at a definite time in the future. If there are retirement accounts, you need to decide if those accounts will be divided, and, if so, whether you will need a Qualified Domestic Relations Order to make the divisions. There are many other issues to be resolved, many of which you may not have considered. If you do not know what a QDRO is, or that you must have one prepared to divide a 401(k), that is one of many reasons to have an experienced family law attorney. There is no one-size-fits-all approach for a settlement agreement to end your marriage. All families and relationships are unique, and all circumstances for legal separation are different. You should always rely on the advice of your divorce attorney, and not listen to your mother, best friend, or neighbor, as outcomes are completely dependent upon your particular situation. 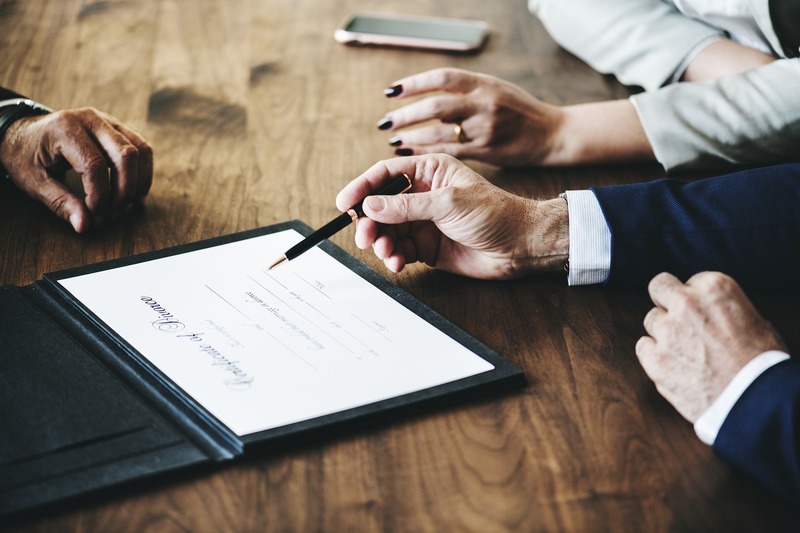 Even if you and your spouse have worked everything out, you should have any attorney review your agreement to make sure you have not overlooked any important details. It is much cheaper to have a divorce lawyer review your agreement before it becomes official than to try to fix an error later. In many situations, it cannot be remedied later, and you will bear the consequences of your mistake. Although our divorce attorneys in Atlanta encourage mediation methods rather than trials, we are experienced trial attorneys. We have conducted both jury trials and bench trials throughout the state. Our divorce attorneys usually recommend against a trial where all the family’s issues will be aired in public, and a judge or jury will decide about your legal separation and other personal issues in your life. However, we will present your case in court with the same dedication and advocacy that you will receive from our team of attorneys in Atlanta no matter how you choose to bring your case to resolution. Agreeing to participate in the Collaborative Divorce Process is also a viable choice. Georgia does not recognize a legal separation but does have a procedure called an action for separate maintenance. If you do not want to get divorced but do not want to live together anymore, and you want to divide assets, enter a parenting plan, and provide for financial support, a separate maintenance action is a way to accomplish that goal. We do not often recommend a separate maintenance action, however, for a couple of reasons. First, the other spouse can simply file a counterclaim for divorce, and you will end up being divorced. Second, once you have gone through the separate maintenance process, you will still be married. If you decide that you want to marry someone else, you will have to go through the divorce process, resulting in a double expense. There are some situations where a separate maintenance action is completely appropriate, however, and our experienced family law attorneys can guide you through that process. Some clients in Atlanta want to annul their marriage rather than obtain a divorce. A legal annulment is very different from a religious annulment. The court must find that the marriage was void from the beginning. The marriage will be presumed to be a valid marriage without proof to the contrary. For example, if one of the spouses was previously married and never obtained a legal divorce, the second marriage can be annulled. However, if any children have been born during the marriage, the marriage cannot be annulled, and a divorce must be obtained to end the relationship. Our separation and divorce attorneys in Atlanta, Georgia will advise you about the legal nuances. Remember to tell your children that they are loved and will be cared for, no matter what. Contact us for important information regarding your options, and let us guide you through this difficult process.